An information platform designed by young people for young people, their families and the staff who support them. Trusted, local, support in just 3 clicks. 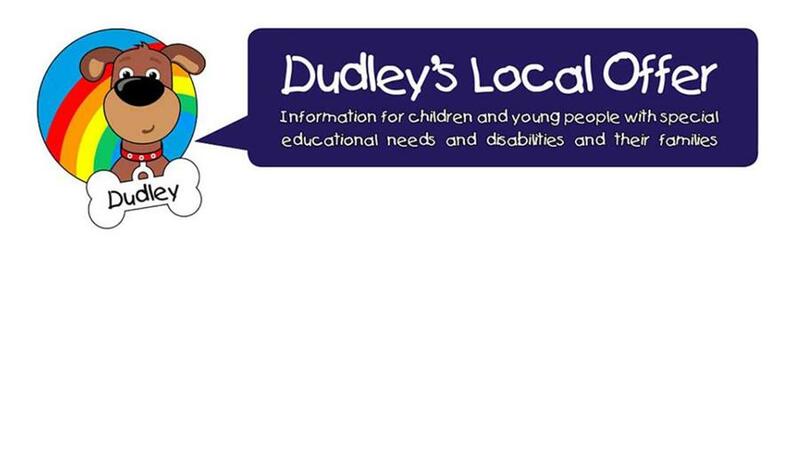 IZONE is endorsed by Dudley Safeguarding Children Board and Dudley Children’s Alliance Board. Public Health, Local Authority, Police, Fire service and the Voluntary Sector. IZONE An information platform designed by young people for young people, their families and the staff who support them. CHANGE4LIFE website Would you or your family like to be healthier and happier? Would you like loads of ideas, recipes and games to help you do this? Then you already know why you should join Change4Life. Child Rescue Alert Child rescue alert is a nationwide system , run by the National Crime Agency, the charity Missing People and Groupcall. It has the potential to save a child’s life in the event that a child is missing and believed to be at imminent risk of harm.